An increased number of Australians are signing up for the emotions that you can only experience on a snow holiday, such as the liveliness that comes with fresh mountain air on your face, the freedom of smooth ski runs, the wonder during après ski adventures, and the content from feasting on delicious, well-earned, mountain fare. 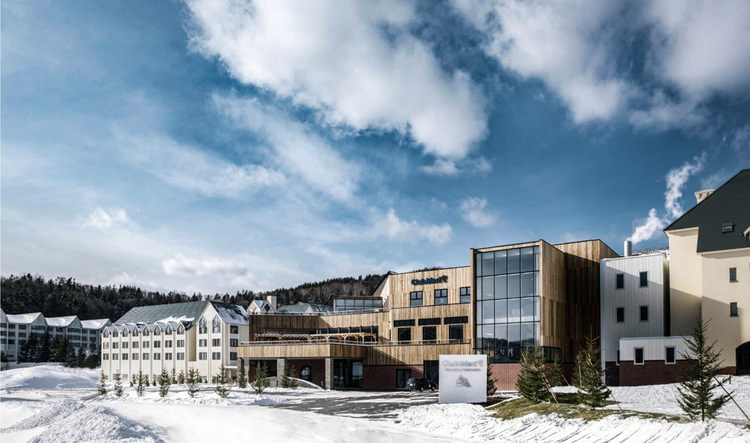 Almost all rooms in Club Med’s newest Japanese resort, Tomamu Hokkaido, have been booked through to March 2019, with a huge 37% of those Aussies who skied Japan with Club Med last year returning for 2018. And with Club Med’s European resorts more than 75% full at the start of ski season, the brand has had to create a pre-registration process to keep up with the demand of Australian travellers. Club Med Tomamu, Japan. Opened in Dec 2017. “Our guests continue to book Club Med resorts for their snow holidays because of the exclusive snow community we’ve cultivated with our full-mountain experience,” says General Manager of Club Med Australia, Rachael Harding. With recent research* showing snow holidays bring families closer together, Club Med fills the gap during Australia’s own off-season, offering a truly international snow experience. Snow enthusiasts and their families can experience a whole new world of passion at Club Med resorts, through immersive cultural experiences in some of the world’s best locations. 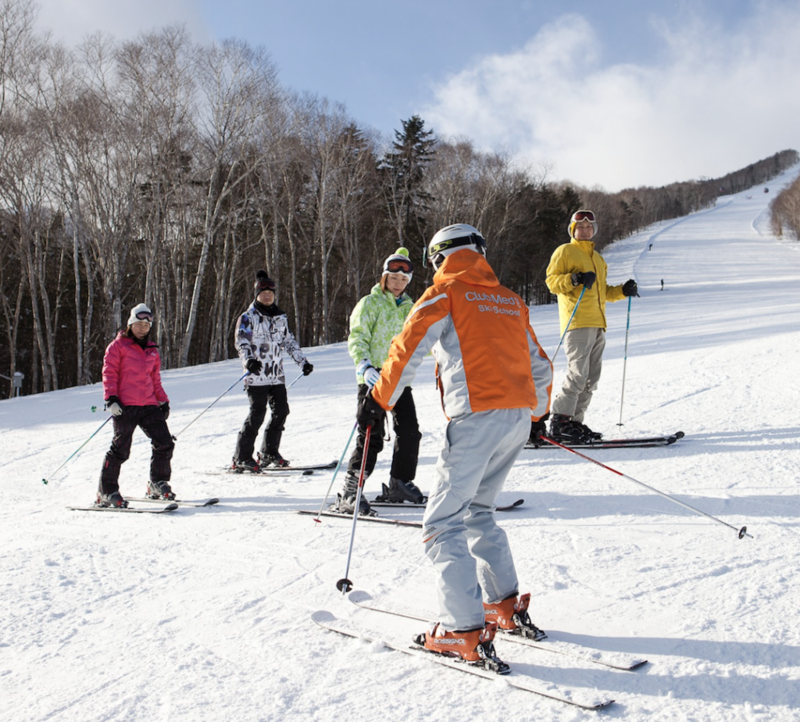 For example, guests at Club Med Tomamu Hokkaido in Japan can savour award-winning locally-brewed spirits and Wagyu beef in-resort, while those at the brand new Club Med Les Arcs Panorama in France dive into Turkish baths and incredible slopes in one of the world’s biggest ski areas, Paradiski©. Club Med resorts across Europe and Asia opened last week with some of Australia’s best winter sportspeople in-residence, with thanks to the brand’s recent partnership with the Olympic Winter Institute of Australia (OWIA). Two-time Olympian Samantha Kennedy-Sim is amongst the Ski Cross athletes training and recovering within Club Med’s expertly-appointed resorts this snow season. “The Olympic Winter Institute of Australia chose to partner with Club Med in the lead up to the 2022 Winter Olympics so that our talented young athletes could train on the best powder with the best runs, and enjoy some ideal R&R when they’re not training,” says Chief Executive Officer of OWIA, Geoff Lipshut. 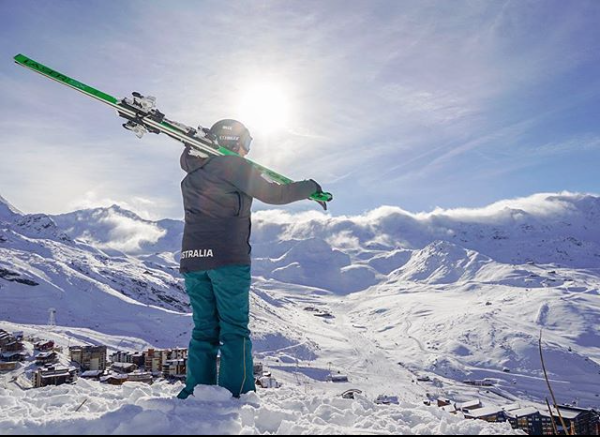 OWIA athletes will be on the ground in Club Med Val Thorens this snow season, and travelling to other Club Med European and Asian ski resorts in the lead-up to 2022. Continually innovating their snow offering, Club Med is pleased to open this season with a bang in both Europe and Asia. 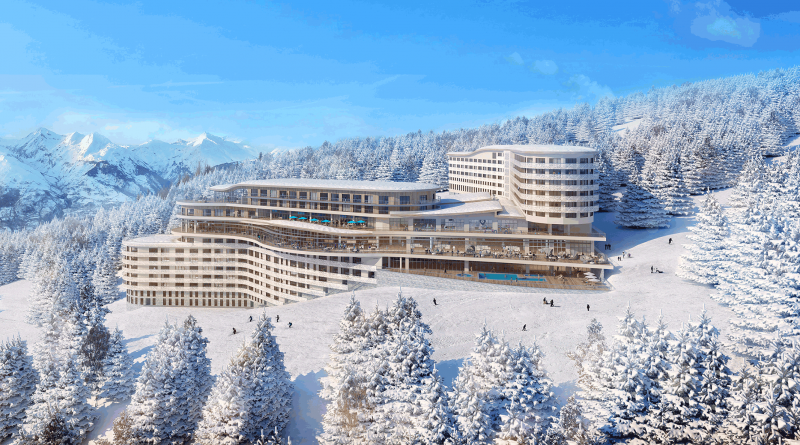 Leading the snow season with unprecedented interest is Club Med’s new European resort, Les Arcs Panorama in France. Guests will be immersed in the modern architecture and wide-open views upon arrival at the family-friendly Arcs 1600 ski resort. Families can make the most of Club Med’s infamous Kid’s Clubs from 4-months to 17-years old and enjoy the unique Bread & Co family restaurant, where the kids take their parents out to dinner. For something a little more indulgent, Club Med Les Arcs Panorama offers a Wellness area with Cinq Mondes spa, heated indoor and outdoor pools, Turkish baths and more. 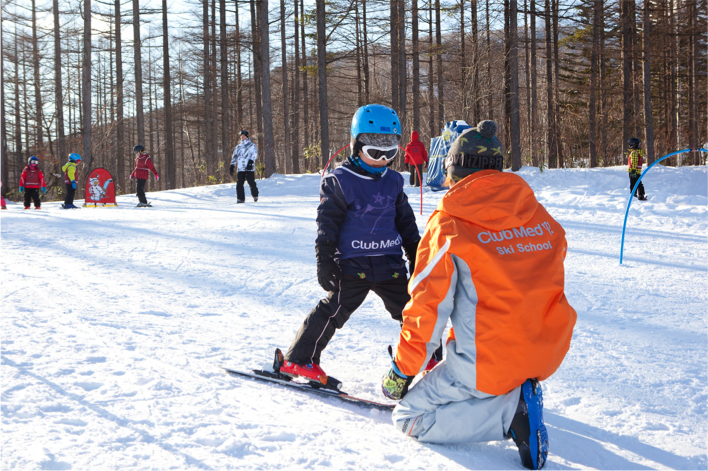 Club Med Ski School is included for all guests. For guests after a shorter travel time to their immersive on-snow holiday, Club Med’s recently upgraded Japanese resort, Club Med Sahoro Hokkaido enchants and delights with its breathtaking landscapes in one of Asia’s best travel destinations. The resort’s cultural experiences have expanded to include Hokkaido Soba and Temari Sushi cooking lessons, indoor rock-climbing with augmented reality, adult beginner magic carpets, and more. Those looking for Japanese culinary delights after skiing some of the world’s best powder can also enjoy the new wine list and Pierrade & Hokkaido cheese fondue or healthy Japanese buffet, all before laying their head in one of the 177 newly refurbished rooms and suites. If you’re ready to pack your bags and hit the slopes for a premium, no-hassle snow holiday, last minute bookings are still available for this season. Pre-registration for 2019-20 ski season opens 12 December, 2018.